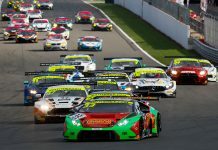 The Lincoln-based outfit has run GTs and prototypes all over the world since its formation in 2011 but is best known in Britain for its Ginetta GT4 Supercup, Britcar, rallying and rallycross exploits. Its domestic programme is now expanding to include British GT with Sam Smelt, who contested the British Touring Car Championship last season. 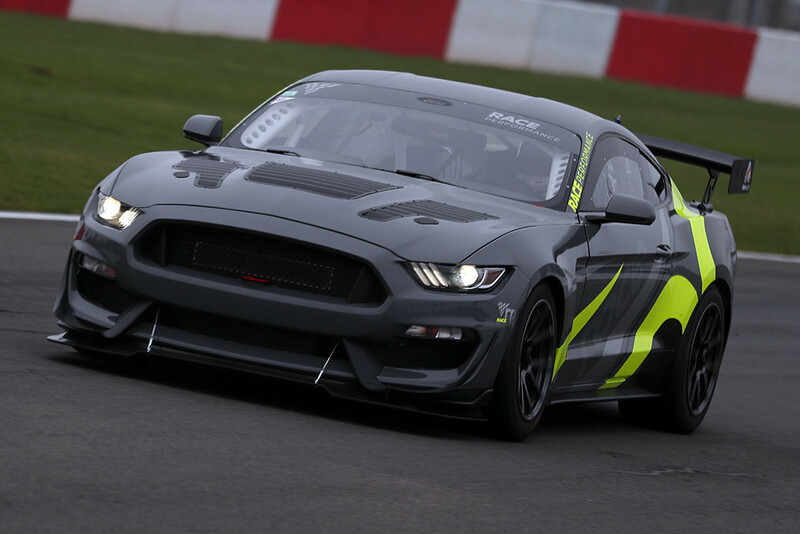 The 22-year-old tested the Mustang at Donington Park before Christmas after previously working with RACE’s team principal Ryan Connolly in BTCC. Multimatic Motorsports, who build the car on Ford’s behalf, have since confirmed they will also enter two further Mustangs in British GT this season. 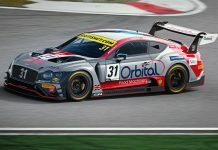 “I’m delighted to be making the step up to British GT with Sam, the Mustang and entire RACE Performance team,” said Connolly. “Having engineered Sam in the BTCC last season I can see what an unbelievable talent he is and I truly believe GT racing will suit his smooth and refined driving style perfectly. Smelt’s racing career has included British F4 and VW Cup, as well as BTCC. 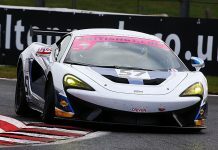 2019 therefore marks his first experience of the longer endurance format. “It’s a very exciting time and I can’t wait to get back into the seat,” he said. “The car is beautiful to drive, I immediately felt at home in it and hope that feeling will continue as the season progresses. I’ve every faith RACE Performance can and will deliver the goods when it comes to the car; it has been faultless so far. RACE is still evaluating possible candidates to partner Smelt this season, with several having also tested the Mustang. However, the team is also keen to hear from potential drivers before concluding its 2019 line-up.